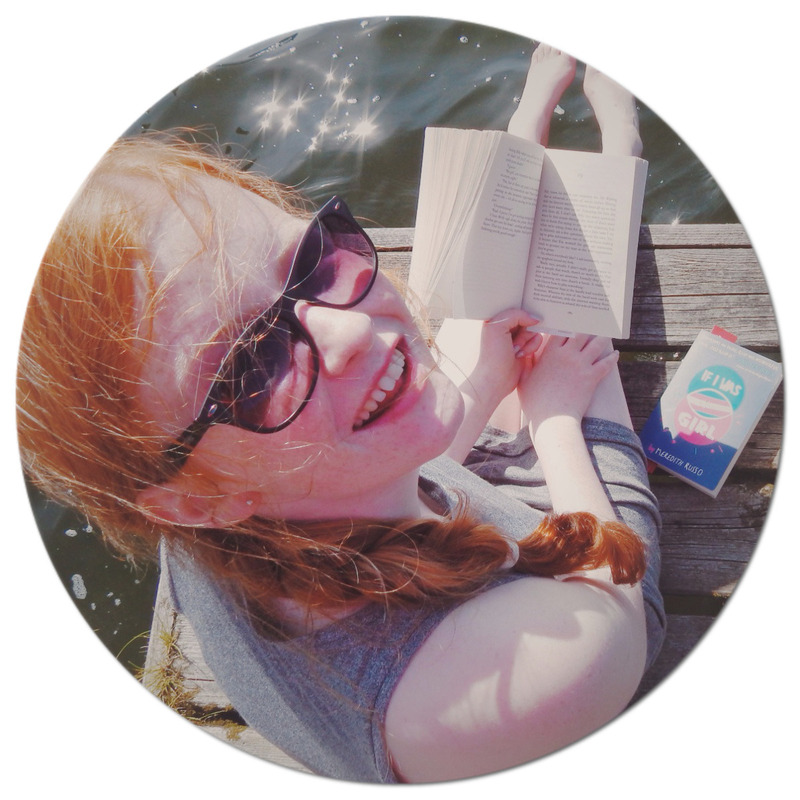 Recently, I read 'Love Sick,' by Jessie Cave- expecting to write a review on it. 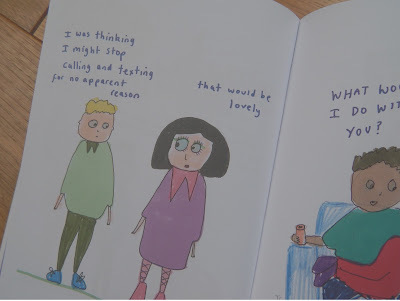 The book made me laugh so much; I had never seen such a unique style of book. 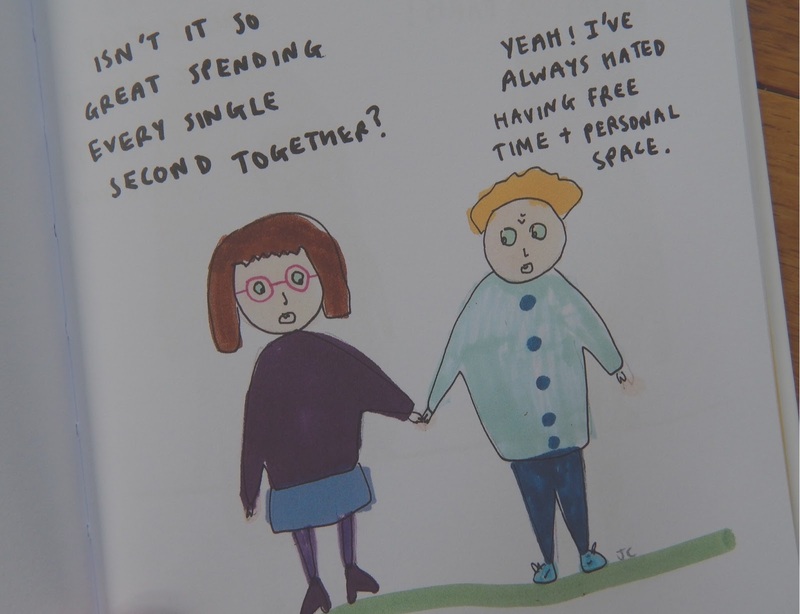 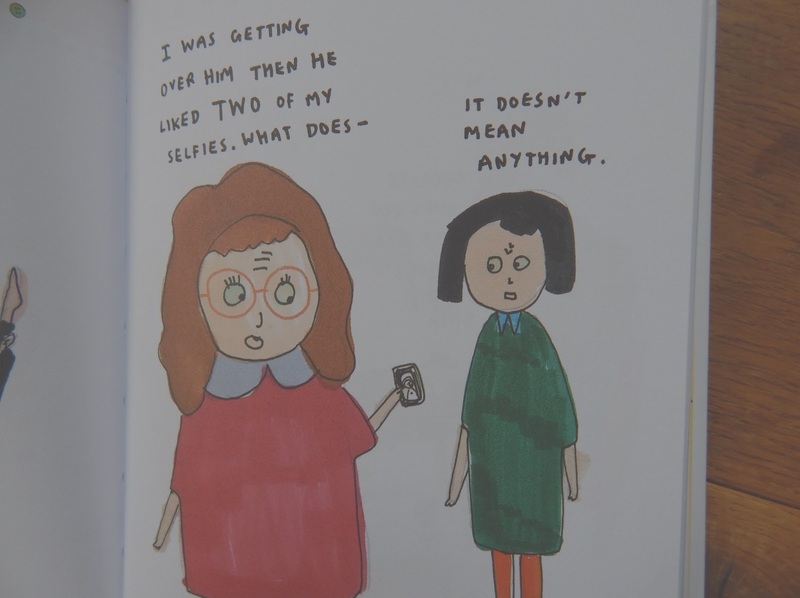 Jessie Cave doodles each day about 'life,' and 'love,'- and all of the doodles are complied in one book. 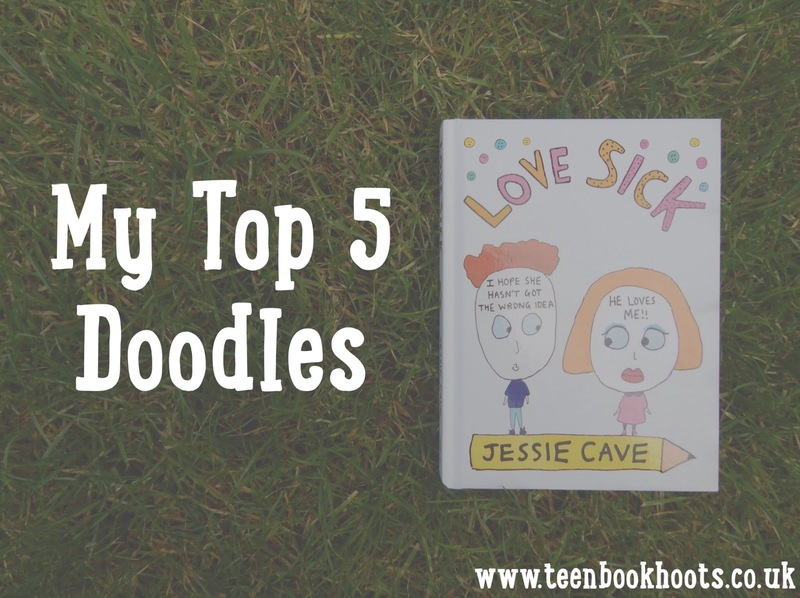 I thoroughly enjoyed reading it, so I decided to show you what my top five doodles were from the book. 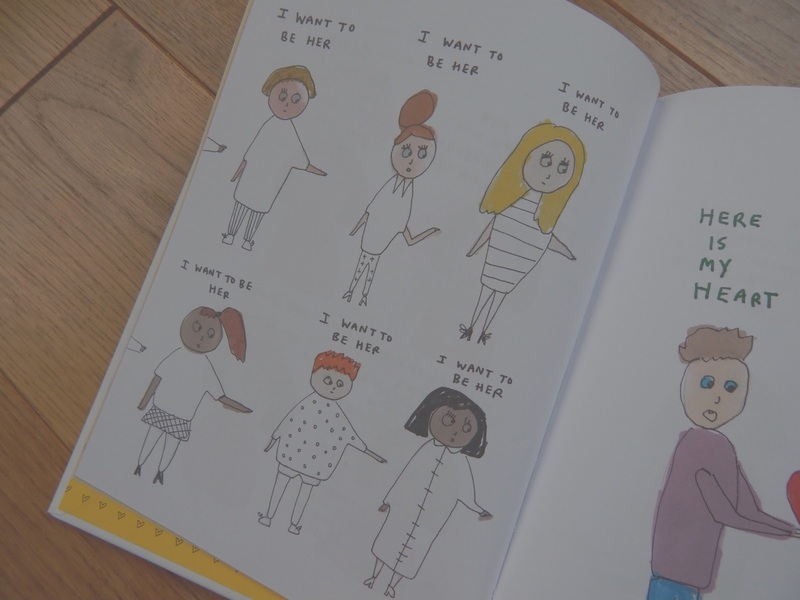 Disclaimer: This post has not been sponsored at all, I simply won the book in a competition and absolutely loved it.